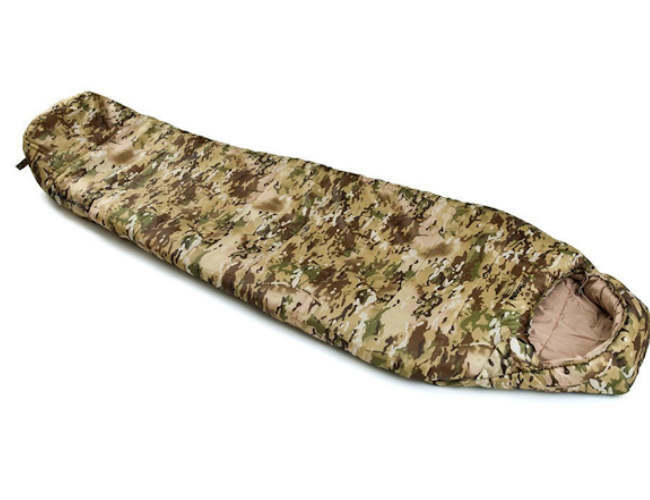 Snugpak have always are always been at the front to develop sleeping bags to face the toughest of challenges.The military range has evolved as a result of the high demands made for efficient reliable equipment. 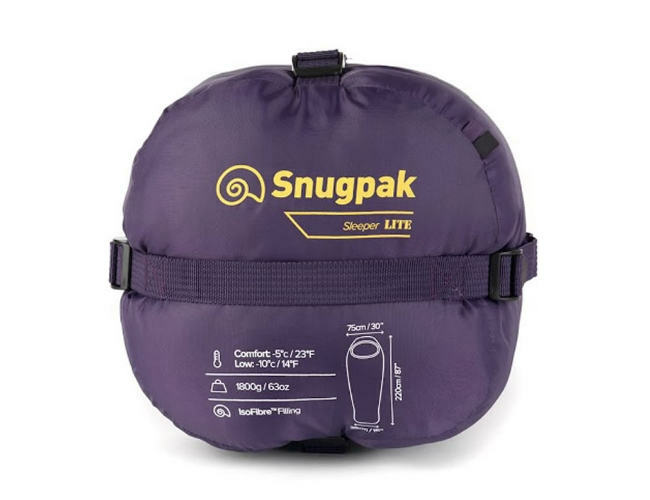 Snugpak sleeping bags including the Softie and Elite bag ranges are available in a wide range to suit all types terrains.Our range of Snugpak sleeping bags have been manufactured using the strongest most durable fabrics and are lightweight yet highly compressible to give the best value and performance. 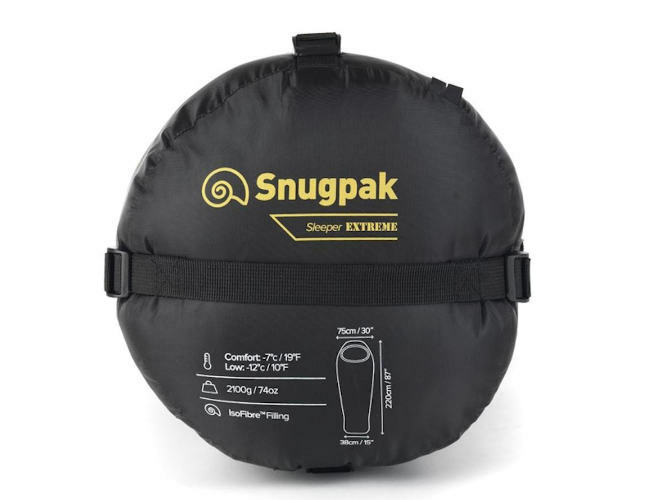 Snugpak is well known across the world and is a leading brand name when it comes to sleeping bags and are renowned for quality. They continue to improve their range all the time and you can be assured that when getting a Sleeping bag you will be getting a good quality sleeping bag that will be fit for purpose. 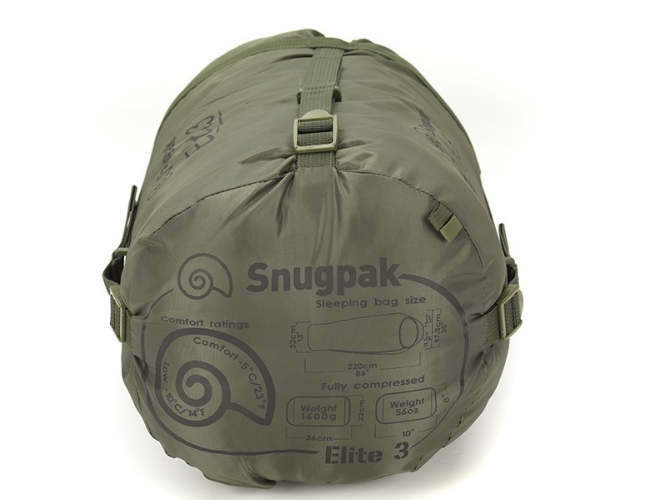 Snugpak are a UK Company and have a very good reputation and make quality products.In their factory they have up to date machinery and a well trained workforce skilled in the manufacture of clothing and fabric goods.Not only do the do the military range of sleeping bags but a nice line in civilian colours.. 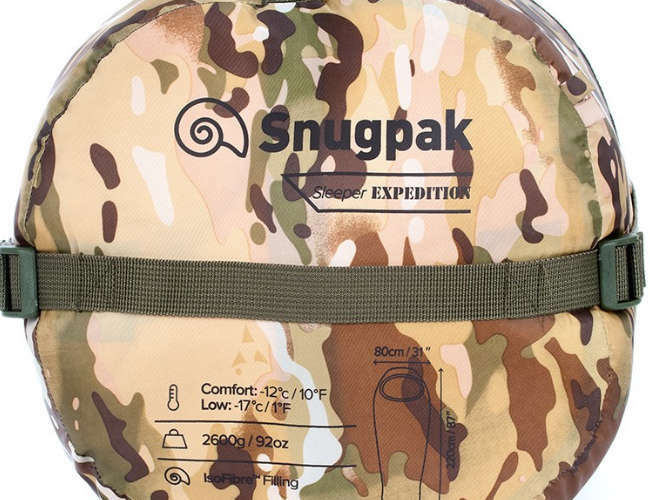 The sugpak softie range of sleeping bags has been around for decades and at Adventure 1 we have been selling this range for over 20 yeas, These bags have been tested by the best in terms of survivalists and Military personnel . 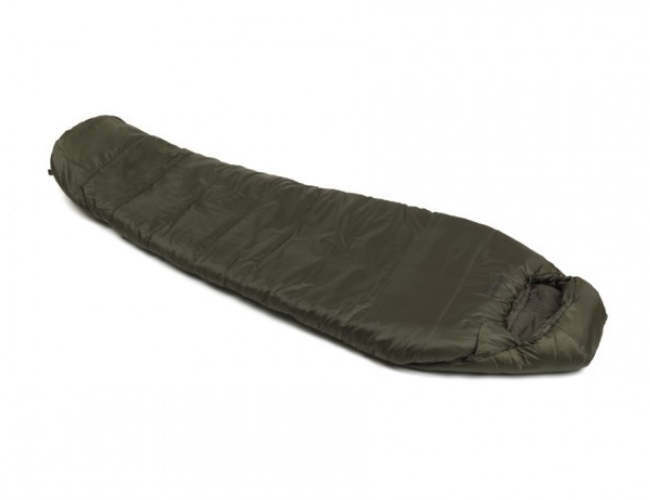 The softie range is compact ,light and warm and can easily be carried on expeditions. 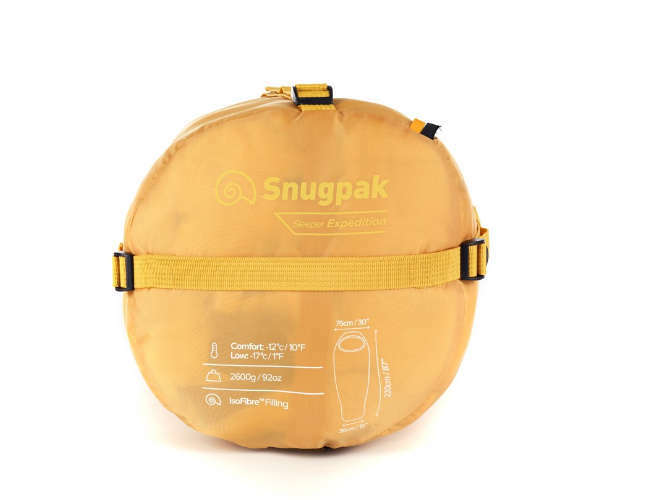 This range will keep you snug and warm and they come in a range for different times of the year so you will be able to pick the correct temperature rating for your trip. 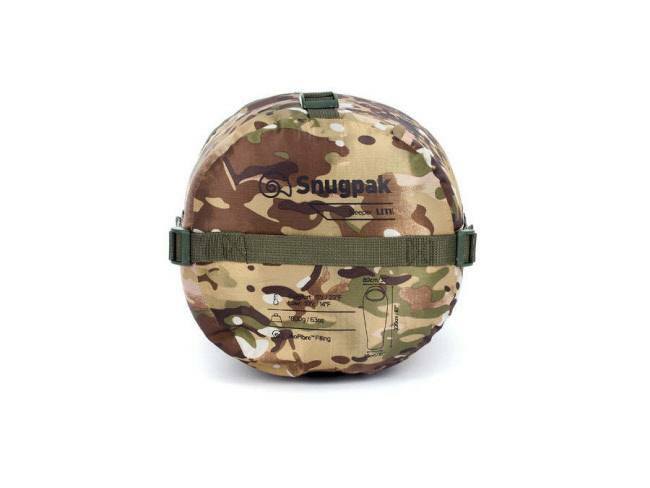 This gives you a better choice of bag for the conditions you are going to use the bag in. 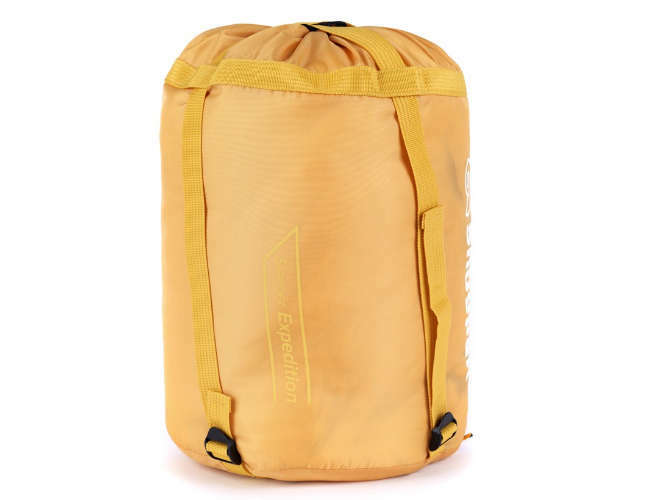 They come in 5 different styles.The Elite range of bag has moved to a new level .These bags come with the expandable panel system which does give extra qualities. 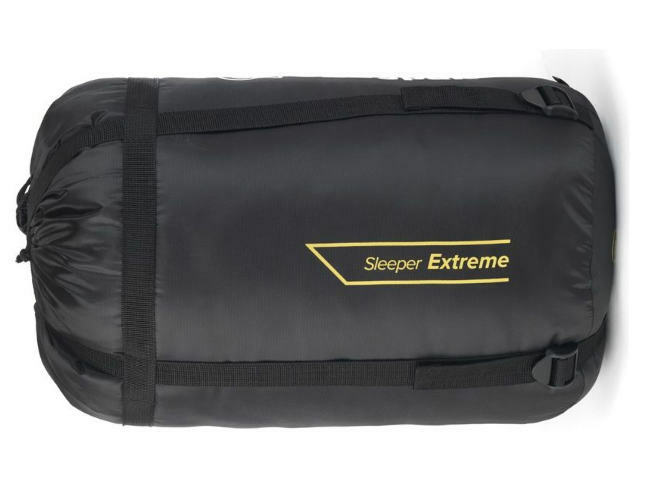 This will allow you to control the comfort of the bag by allowing you to adjust the space by the use of the panel. 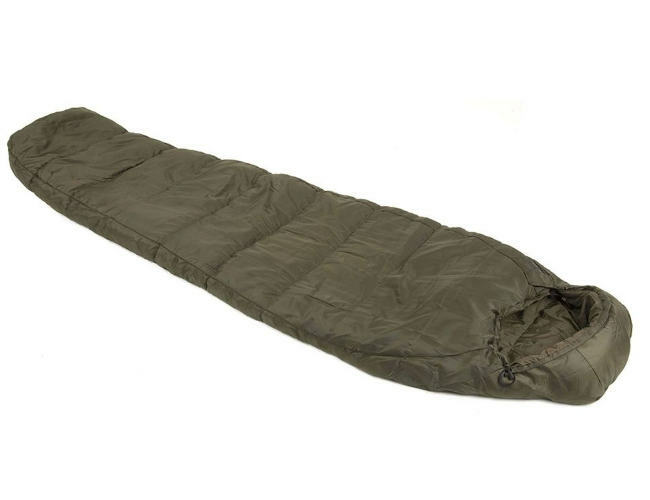 It can be made snug or more spacious.. 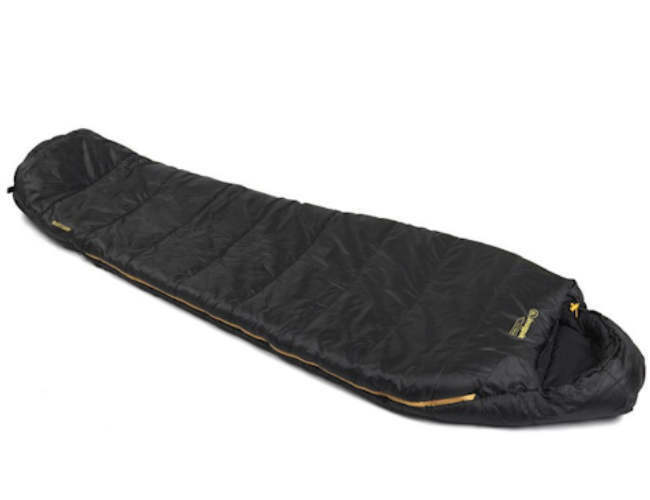 This baffle can be opened or closed as you wish or when the climate dictates this for you. When you have more room the bag becomes a bit cooler. 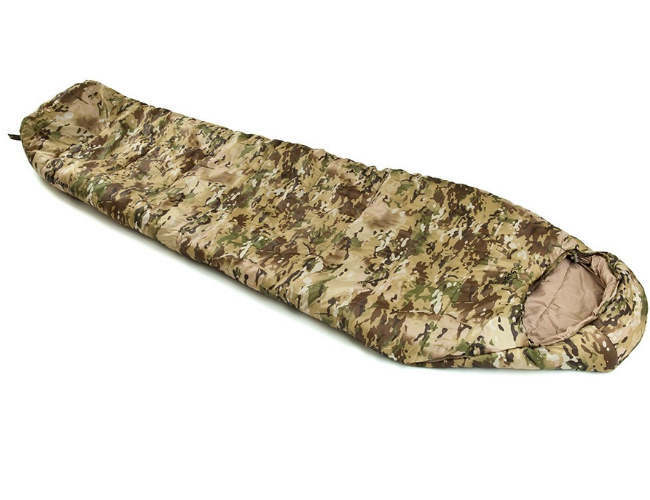 Comfort levels can be adjusted.